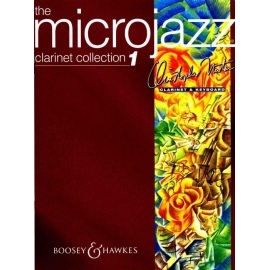 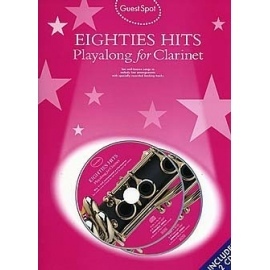 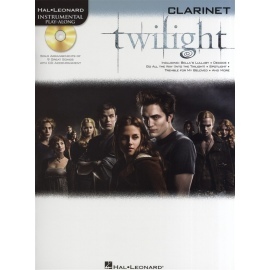 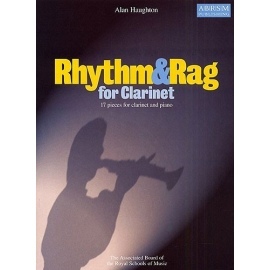 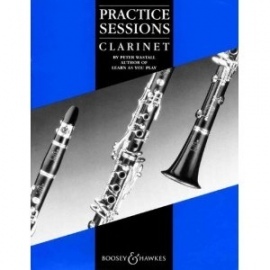 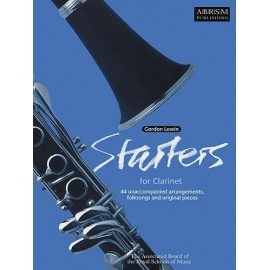 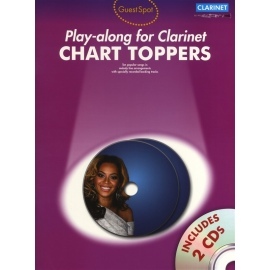 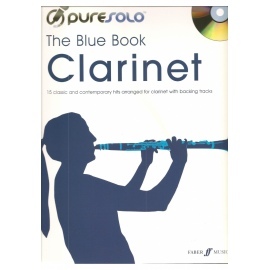 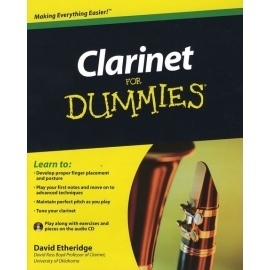 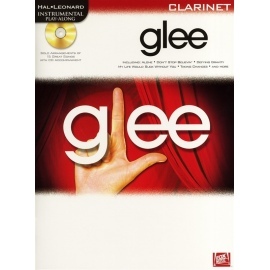 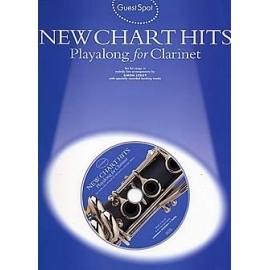 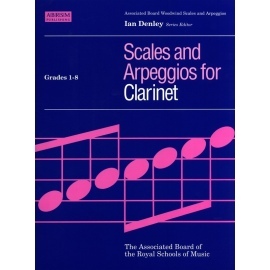 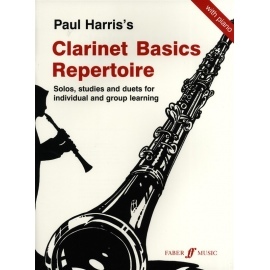 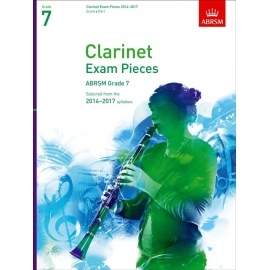 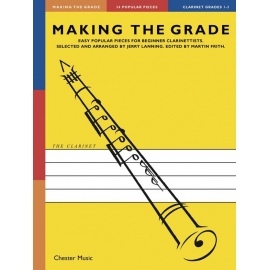 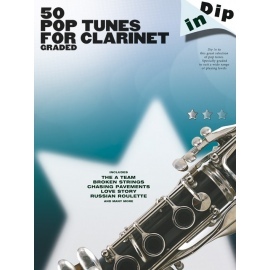 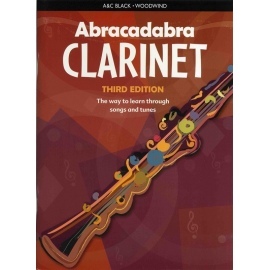 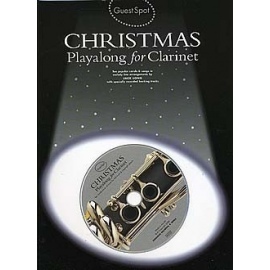 Clarinet For Dummies gives you the ideal introduction to play clarinet. 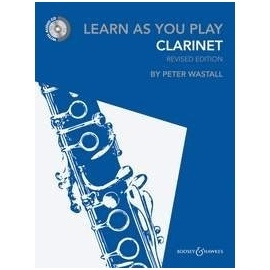 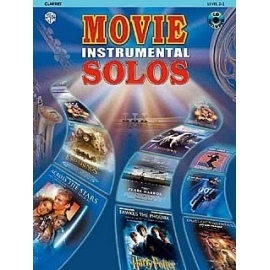 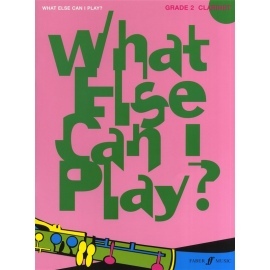 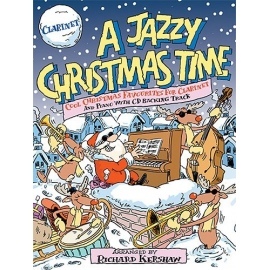 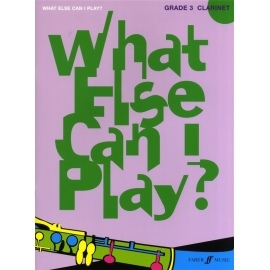 You'll begin by learning how to properly hold a clarinet and move on to getting a consistent sound, reading music, and playing songs in a variety of styles, including classical, pop, and jazz. 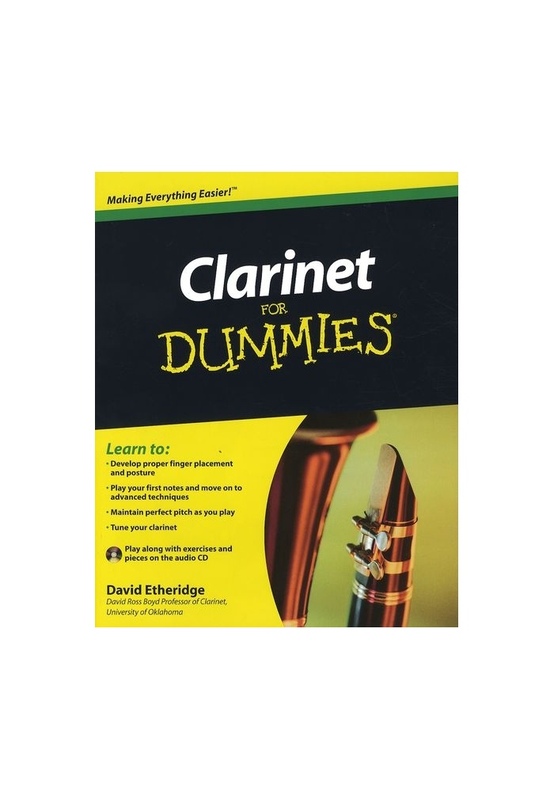 Whether you've never held a clarinet or are looking to brush up on skills from your youth, Clarinet For Dummies is packed with friendly, easy-to-follow instructions to have you playing this versatile instrument with ease!